If you’re looking for a new screen door for your home, you should seriously consider a retractable screen door. 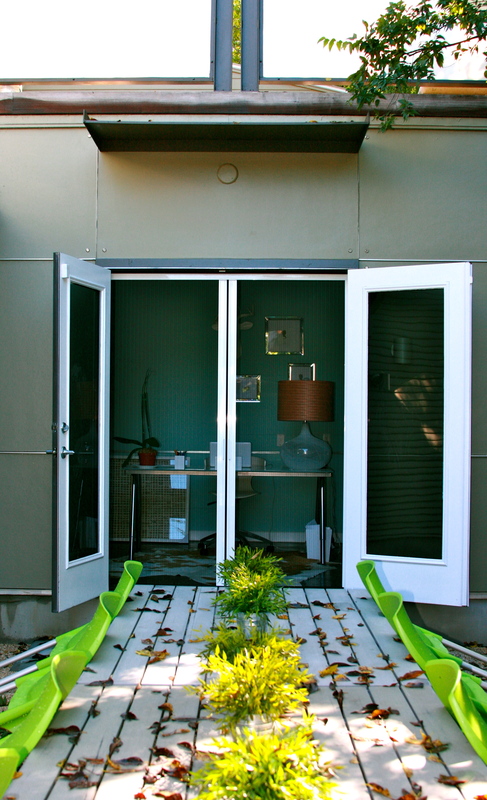 Traditional, fixed screen doors are cumbersome, inconvenient and out-dated. But retractable screens disappear from sight when not in use while still providing your home with a fresh, pest-free breeze. Our Screen Solutions screen door alternative is custom built to your measurements. We offer extensive help both before and after your purchase to ensure a perfect fitting screen door as well as a streamlined, pleasant experience. Visit our How to Plisse section to get answers about colors, handing, measuring and installation. View our videos for even more help. And check out our extensive color options that are sure to blend beautifully with your exterior or interior trim. Our custom build lead time is currently only 3-5 working days. 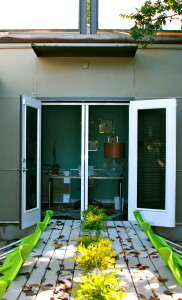 We individually set up and quality test every single screen door before we ship it free direct to your home via ground. What are you waiting for? Order your new Plisse style retractable screen door today and start enjoying the bug-free breeze in your home by next weekend.